It’s almost Mother’s Day, and as a fairly new mom, I’m pretty excited! 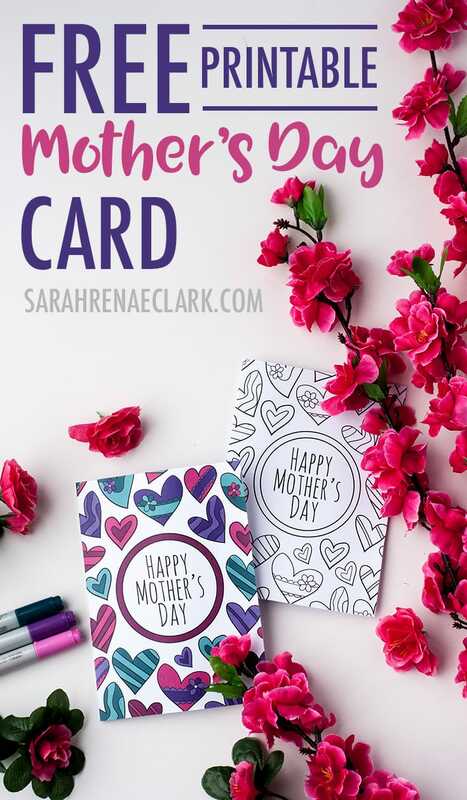 My son is only two years old this year, but I can’t wait until he’s old enough to make his own little gifts and special things for Mother’s Day. 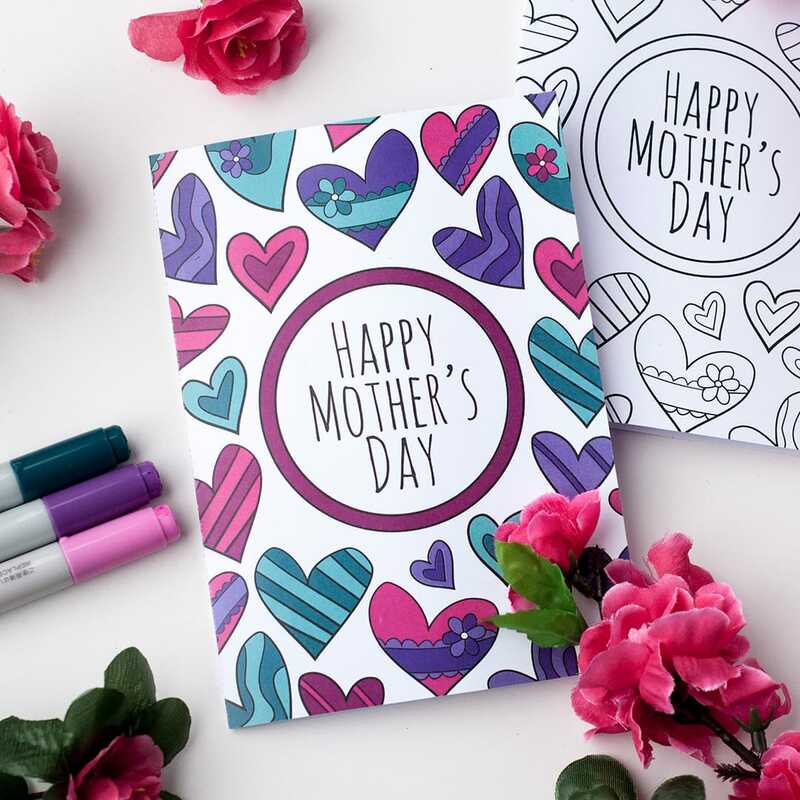 I’m currently working on a very special Mother’s Day coloring bundle, full of fun things to print, color and make for a great Mother’s Day gift from your kids or from yourself! The bundle will be available next week, but I’ve already prepared a sneak peek and special freebie for you today! 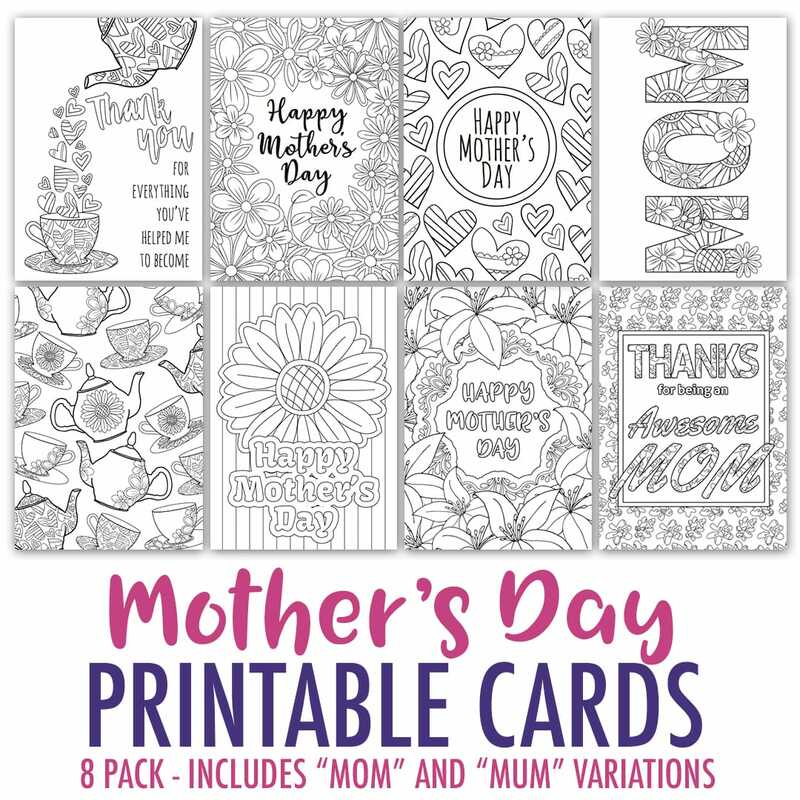 I’ve just finished working on the first part of my Mother’s Day bundle, which is a pack of 8 Mother’s Day cards that you can print and color. 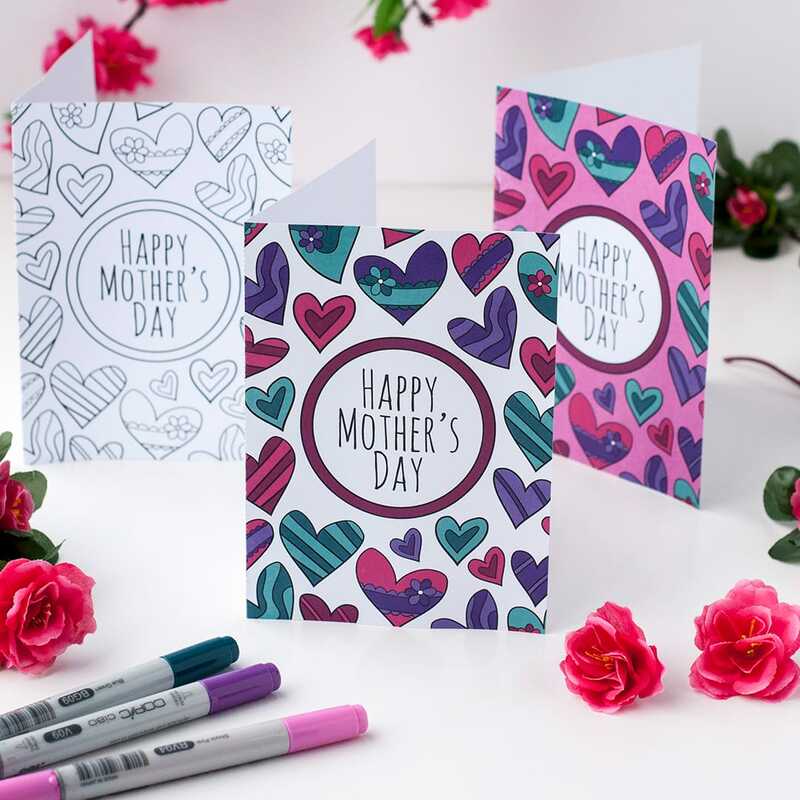 I’ve made these cards a little differently to my previous card packs, so the artwork runs right to the edge and the end result is a 5 x 7″ card. Of course, as usual, these are printable cards, so you can scale to print them bigger or smaller if you prefer. 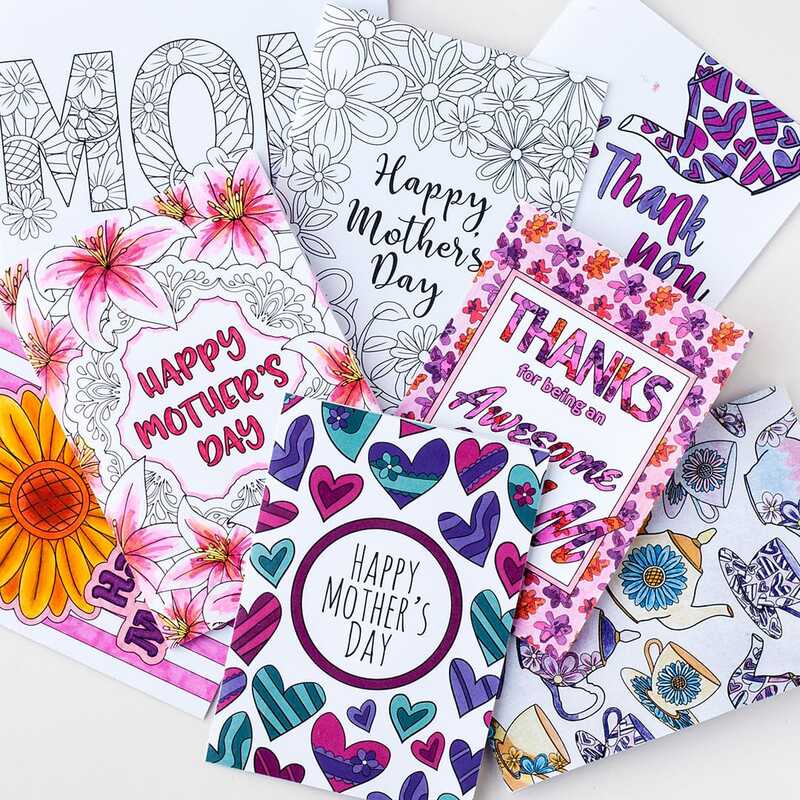 Here’s a look at the whole pack of 8 printable Mother’s Day cards that you can get for just $3.95 from my shop. I’ve chosen one of the cards as today’s freebie. 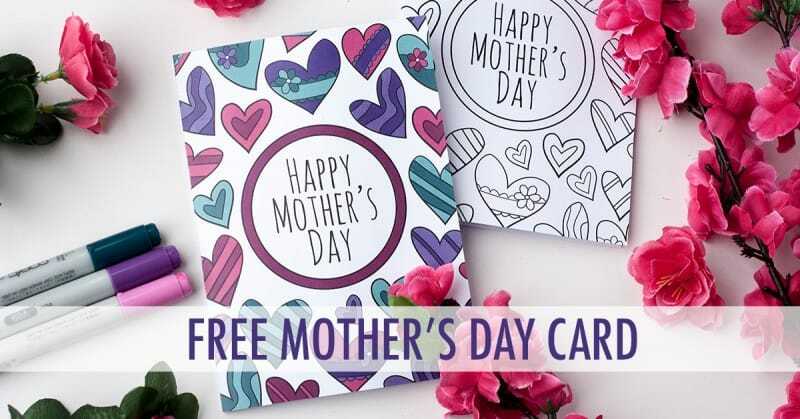 Click one of the pictures below to visit the download page, then add the freebie to your cart and checkout to receive it via email. I’ve even included two colored versions of the card, for those who don’t want to color it in. If you like this freebie, please show your appreciation by sharing this post using one of the links below! I create coloring books, color palettes, printables and tutorials to help you release your inner artist and improve your coloring. Choose a category below and let's get started!